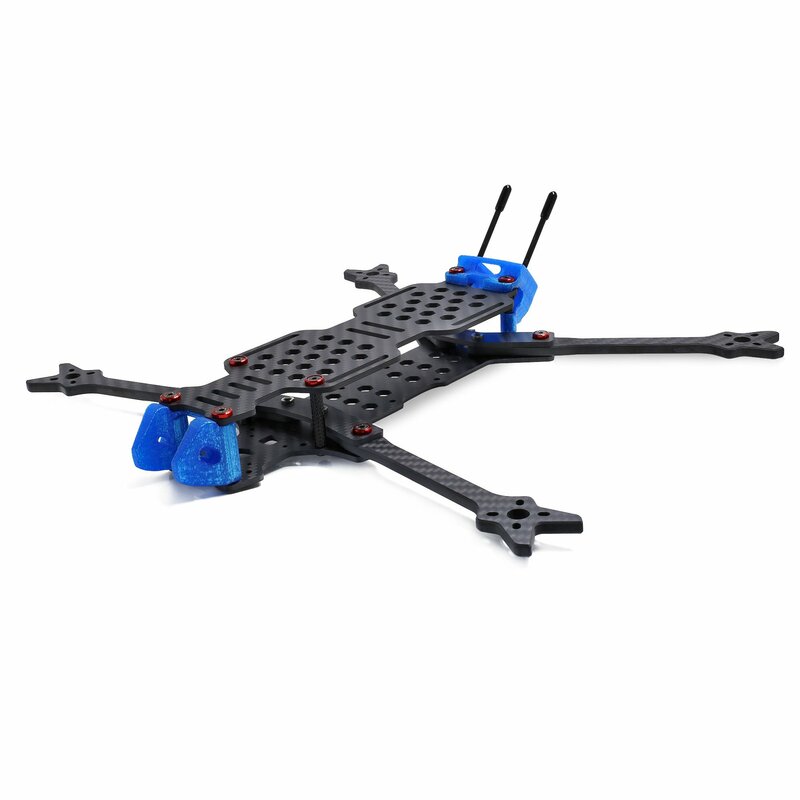 Crocodile7 is a 7-inch frame designed for long range, measuring 315mm motor to motor. Larger size means stability for longer flights. 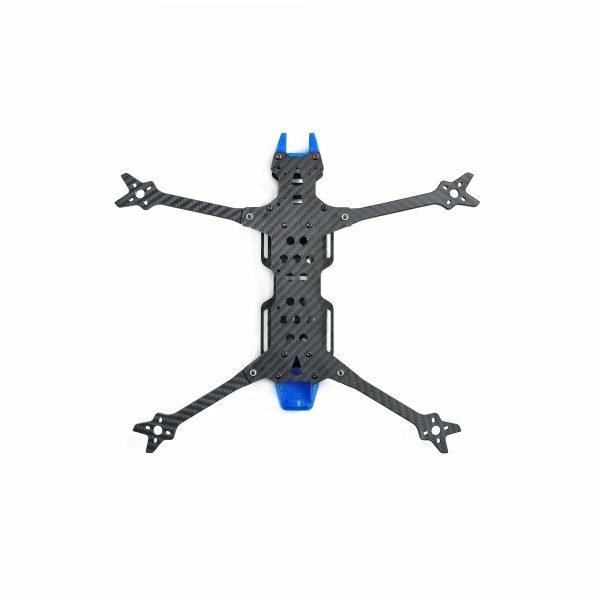 Of course, it's compatible with 6-inch and 7-inch propellers. 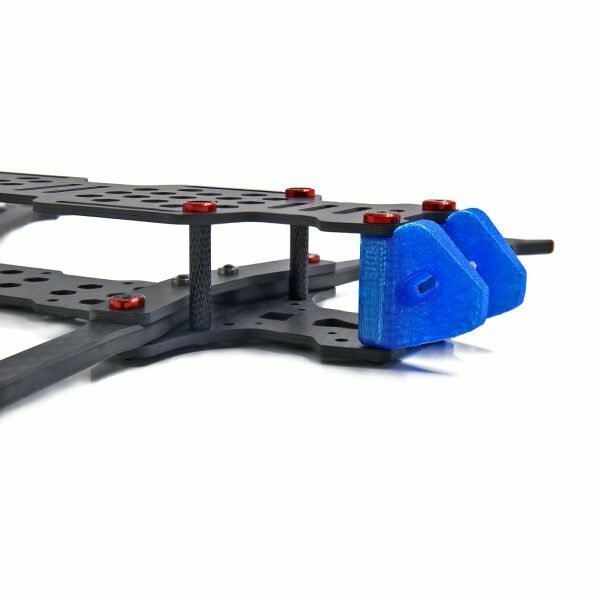 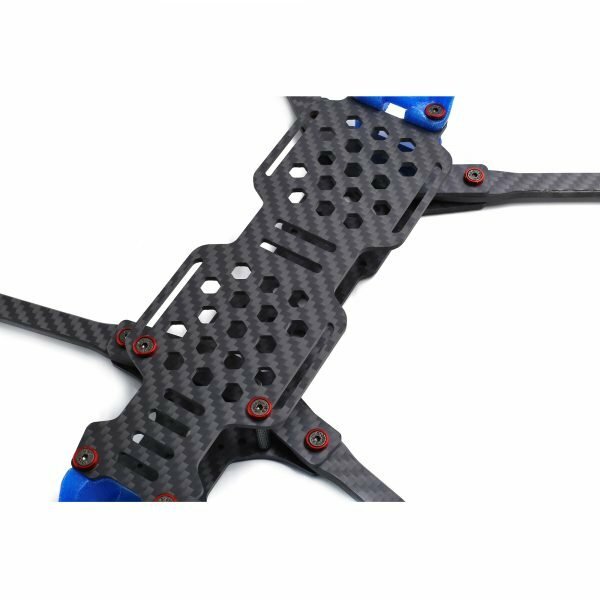 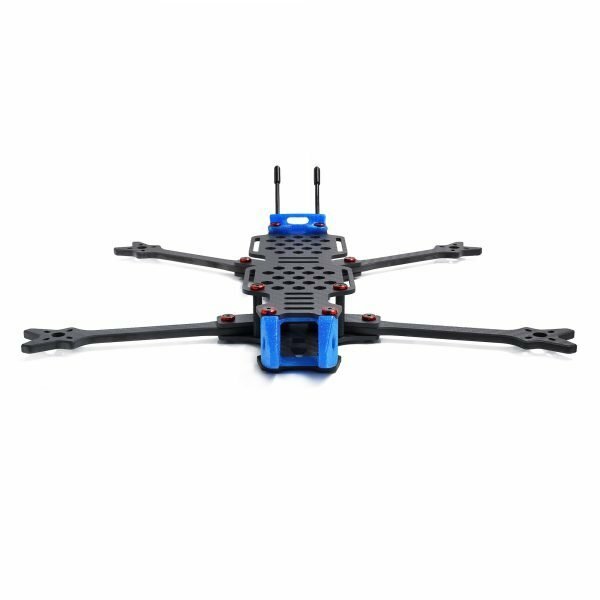 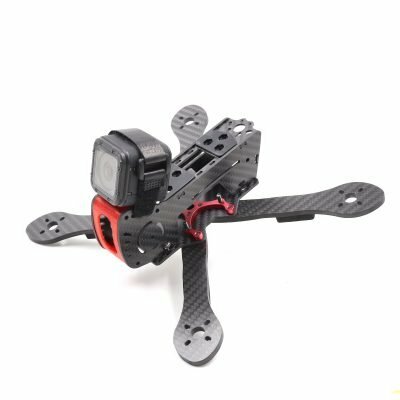 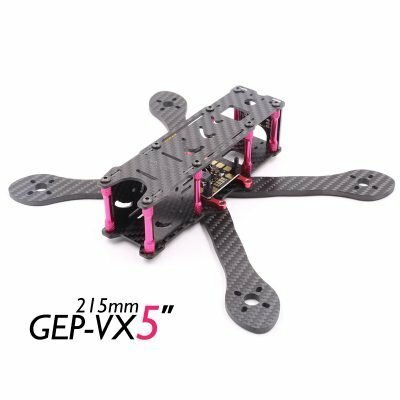 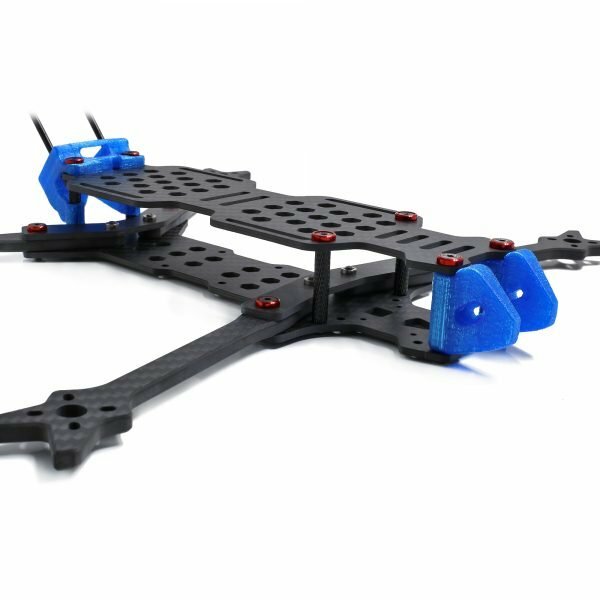 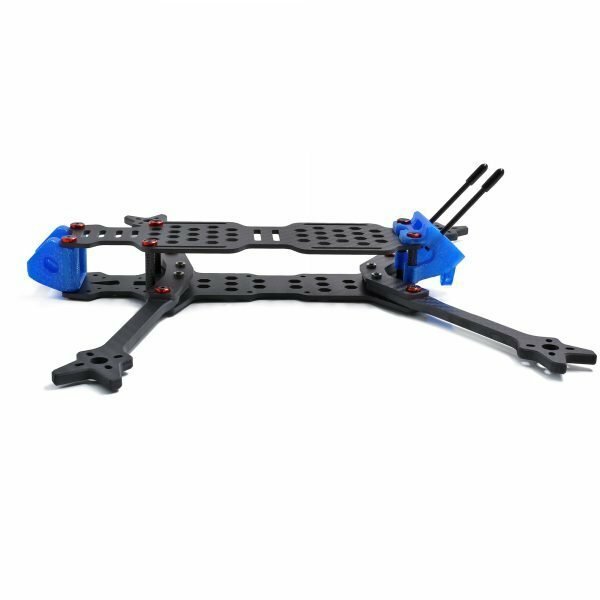 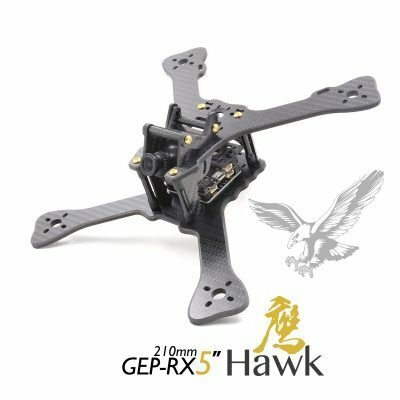 Multiple HD mount options, The front part of the frame is designed to be compatible with two FPV and HD video modules of two sizes (30.5*30.5, 20*20) currently on the market。This means that the frame can be paired with multiple HD video modules such as RunCam Split 2S and RunCam Split Mini2 or Caddx Turtle. You can also pair it with a GoPro hero7 TPU Mount, Use GoPro hero7 to get your high-definition footage. 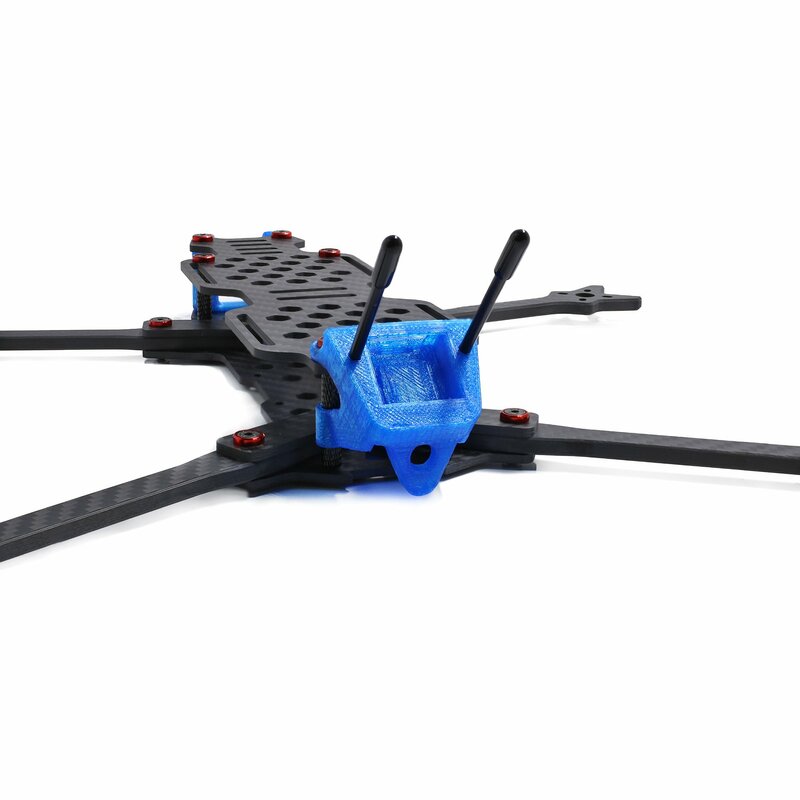 Both the camera and the antenna are fixed with TPU to protect them. 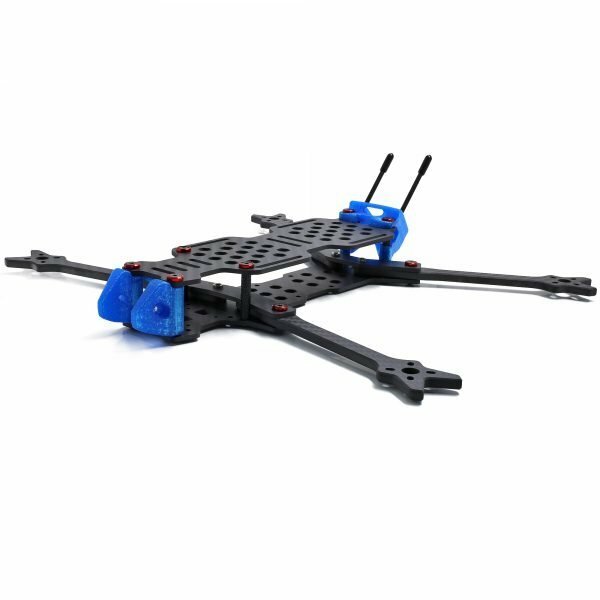 The mounting position of GPS is independently designed with a size of 22mm*20mm. 5mm thickness arms，has ample room, more stacks.It will be your choice for long range flights.